PlayStation 4 and Xbox One have been launched recently rationally pushing the gaming industry into a new eighth generation. People have massively responded to the launch of both the consoles viewing that Sony and Microsoft sold over 1 million PlayStation 4 and Xbox One consoles in less than 24 hours. People want to put their old consoles aside and jump into the new experiences and capabilities that the PlayStation 4 and Xbox One have to offer, but is it worth buying any of the two consoles just after their launch? Here are the ten reasons you should think about before going to store for grabbing your eighth generation console. Well the launch of Xbox One and PlayStation 4 is already behind us. Both Microsoft and Sony experienced a record-breaking launch for their next-gen consoles. Sony sold over 1 million PlayStation 4 units in just 24 hours after launch of the console in the U.S. and Canada only while Microsoft made the same record but by launching the Xbox One in 13 countries. There were a lot of people who did not get their consoles due to limited number of day one consoles. The reason people went crazy for the launch was probably because of the long life span of PlayStation 3 and Xbox 360. Both the consoles are in the market from 7 years and because next-gen hype had reached its peak and people wanted to see what the next-gen consoles would really feel like. Buying anything on its launch day has its own unique amusement, and especially when it is something that you have waited for too long and are obsessed with, you would not think for a second before getting into the queue to pick it up. But before getting your PlayStation4 or Xbox One, read why you should not buy these consoles right now. Ask PlayStation 3 and Xbox 360 owners who went through the curse of YLOD and RROD and they would tell you why they are never going to pick up a new console right after its launch, until after they are completely satisfied with their luck this time. 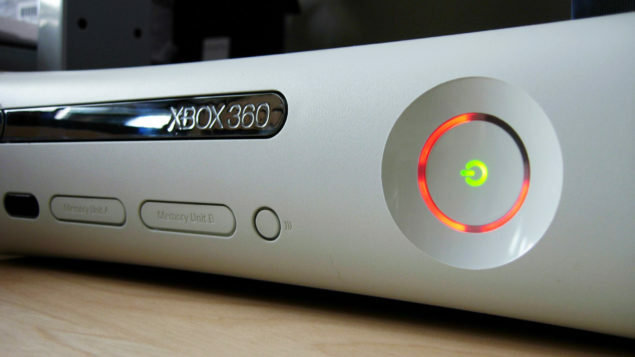 Yellow Light Of Death (YLOD) and Red Ring Of Death (RROD) were rampant problems for early owners of PlayStation 3 and Xbox 360, both required costly repairs and some units were not even repairable. In 2007, after two years of the launch of Xbox 360, estimated console failure rate was as high as 33 percent. That means one-third of every Xbox 360 owner suffered from RROD. The problem was not completely fixed with the original consoles until Microsoft released the Xbox 360 Slim console in 2010 which had decreased RROD tendency. Nintendo Wii U was launched a year back and some people still report several problems with the console right out of the box. Now PlayStation 4 and Xbox One owners are also facing initial issues. The manufacturers are working hard to help their customers with their broken consoles and even the failure rate is not much but still would you really want to unbox your Xbox One or PlayStation 4 and hook it up to the TV just to see the device giving no display or to hear crushing and grinding noises from the disc drive of your brand new system? First batch of consoles is not always perfect. Manufacturers need time to see and fix the problems that early console owners encounter with their systems. Wait until you see that the manufacturer is taking the issues into account and is shaping its consoles so you might get a perfect system. You can have the console early but calling the support or waiting for replacement unit after your brand new console stops working would not be pleasing at all. All right! I admit Killzone: Shadow Fall is a fantastic next-gen title and that Forza 5 is the best looking Forza game yet but are these two games enough for a reason to spend 400 or 500 bucks on gaming consoles that do not have a huge pile of launch titles. 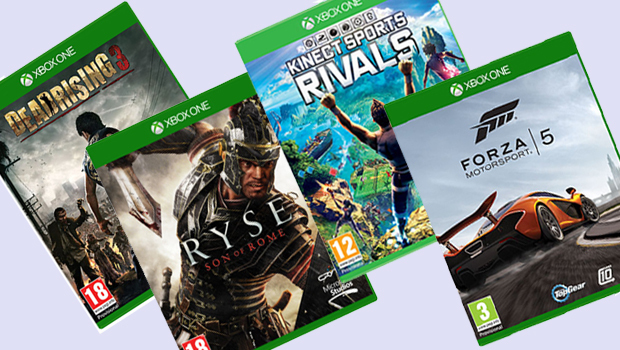 Killzone: Shadow Fall, Knack, Ryse: Son Of Rome, Forza 5, and Dead Rising are all great games but they are not game-changing releases. 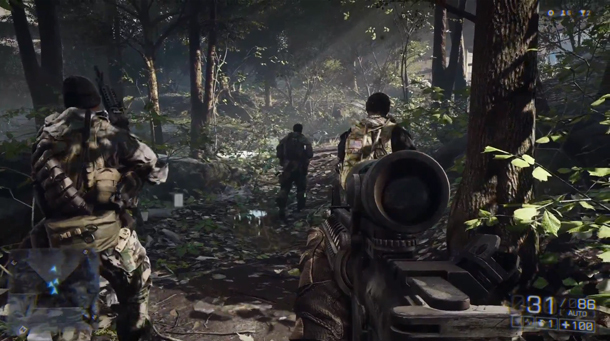 These games offer basic capabilities of the consoles and improved graphics. When you buy your PlayStation 4 and Xbox One, you’ll dash towards these titles and soon you be finished with them, then you’ll have to wait until another great game is announced. Talking about the multi platform games, you can play them on your old Xbox 360 or PlayStation 3. So before you make up your mind for the PlayStation 4 and Xbox One, think about if you would be fine with the limited launch titles. A brand new PlayStation 4 will cost you $399 and an Xbox One would fetch as high as $500. Well I would have went for that price but the money goes only for the console itself and a single controller, add a Kinect sensor in Xbox One’s case. Count in those extra bucks that you’ll spend on the games and then see if the consoles are worth your money right now. If the competition continues between Sony and Microsoft, PlayStation 4 and Xbox One will soon see a price drop, typically of around 50 dollars or more. Take a look at this wiki list that has a record of all the various price drops for Xbox 360 and PlayStation 3. Sony launched the PlayStation 3 in November 2006, pricing the 60GB model at $599 and the company dropped the price of the system to $499 in July 2007, just within the first year of launch. Rather buying the PlayStation 4 or Xbox One right now, spend your money on other great gadgets that are in the market or play with your Xbox 360 or PlayStation 3, the consoles have many great games that you still have not played. Gamers were dumbfounded when they got to know that neither the PlayStation 4 or Xbox One are backwards-compatible with PlayStation 3 or Xbox 360 games. Who wouldn’t morn about all the money he/she has spent on the games and now his/her new console simply would not play them. Microsoft announced that backwards compatibility for Xbox One with Xbox 360 could be possible with the could, now it seems like the company is not paying sufficient attention towards it. They are muddying the message. Microsoft announced a redesign of Xbox 360 on the same day Xbox One was announced. Why would we need a redesign when it does not come with reduced cost? It seems like Microsoft wants to keep Xbox 360 still running while focusing all their attention on Xbox One. This means the company is not looking for backwards compatibility, instead just wants to sell more Xbox 360 units. Sony also mentioned that they are potentially thinking of using PlayStation 4 Gaikai streaming technology to make PlayStation 4 backwards compatible using cloud with “specific” PlayStation 3 games. If Sony was serious about the matter, it should have considered the features while the development of PlayStation 4. 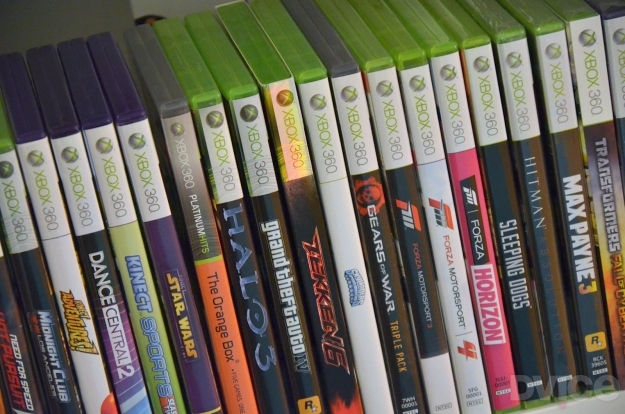 Still who knows when they are going to launch support for backwards-compatibility, even if they do, what would be those specific titles? What about all those games you have spent hundreds of dollars on? You just toss them over in the garbage because you are planning to buy a PlayStation 4 and Xbox One, none of which is backwards compatible. This does not mean that if the PlayStation 4 and Xbox One are not backwards compatible so you should not buy them at all, but why not give a good long time to your PlayStation 3 or Xbox 360 who served you very well over the past years, and in this time, you might get lucky and Sony and Microsoft find a way to support the backwards compatibility. Both PlayStation 3 and Xbox 360 have spent a long life of 7 years in the market. Owners of the consoles are well experienced with the issues and errors of the systems and they know how to fix them. Users are also well settled with their consoles and they use every feature of the systems with complete governance. Developers have been experimenting with PlayStation 3 and Xbox One from years and they know the right ingredients to put in a game to make it look perfect on the consoles. These years of experience of game developers now allow them to use every bit of the PlayStation 3 and Xbox 360 potential to create some amazing games. Take the example of Grand Theft Auto 4 and Grand Theft Auto 5, both the games are developed by the same development studios and on the same systems but why is Grand Theft Auto way more detailed and immersive than the Grand Theft Auto 4? That is because of experience, the developers simply put all that they missed in Grand Theft Auto 4 in Grand Theft Auto 5. The Developers have only yet out their hands on the surface of the PlayStation 4 and Xbox One, they have no experience with the new systems, neither are they familiar with the true hidden power of the consoles. 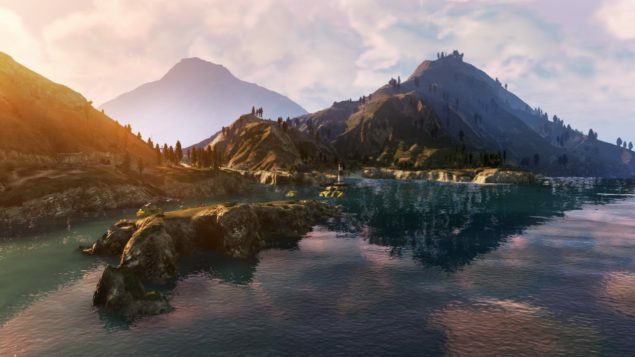 It would take years of time before the developers start developing games like Grand Theft Auto 5 (top console games) for the PlayStation 4 and Xbox One. That is kind of good news. Both the Microsoft and Sony are not dumping the PlayStation 3 and Xbox 360 yet, they are well aware of the fact that there are people who read all this kind of stuff and do not buy the latest consoles as they are launched. These people will take their time, enjoy their Xbox 360 or PlayStation 3 with all those games and accessories made specifically for these consoles and then go for the PlayStation 4 or Xbox One when they know the time is right. PlayStation 4 and Xbox One are expensive at this time and they are defective, not perfect just yet. It would also be a hassle for you to find them in stores when most of the stores are out of the stock, and yes your current systems have the same games as the PlayStation 4 and Xbox One. So why not just sit back at home and enjoy these games until the mess settles up and you have a clear way to the store for buying the PlayStation 4 and Xbox One. PlayStation 3 and Xbox 360 have a lot of first party and third-party accessories that users can enjoy. Players can keep their traditional controllers aside and pick up rock band guitar and drums to start rocking with Xbox 360, spread down the exercise mat and start yoga. Get a move controller and play lawn tennis or grab their speed wheels and start racing etc. All these accessories came with time, they took the gaming experience to an all new level allowing players to play as they want to play. Gaming consoles are meant for gaming, but now you would also want to have great apps in your console. PlayStation 3 and Xbox 360 have a lot of features other than just gaming, you can watch movies, play videos, play music and use different apps. PlayStation 4 and Xbox One pack some even more cool features such as game sharing, video streaming, voice commands, new apps, internet search and TV. But do not start counting your bucks just now, not all the features of PlayStation 4 and Xbox One are available right after launch. One of the coolest features of PlayStation 4 for me would be “Share Controller”, a possibility that allows your friend who is playing the same game as you are to take over as your character in the game and help you out by playing for you. But unfortunately this feature is not available just after launch and you will have to wait a bit before enjoying it. Likely, PlayStation 4 would not support stereo headsets at launch. 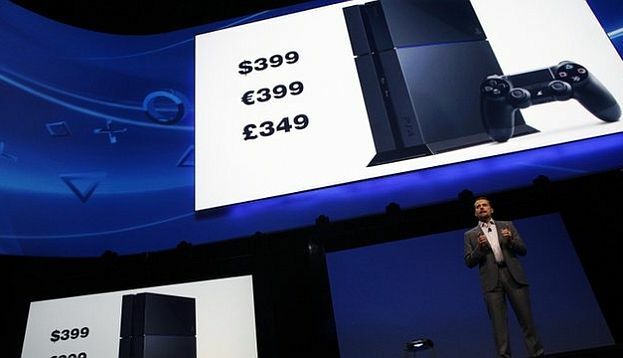 In fact Sony’s PlayStation 4 is missing a lot of features at launch. 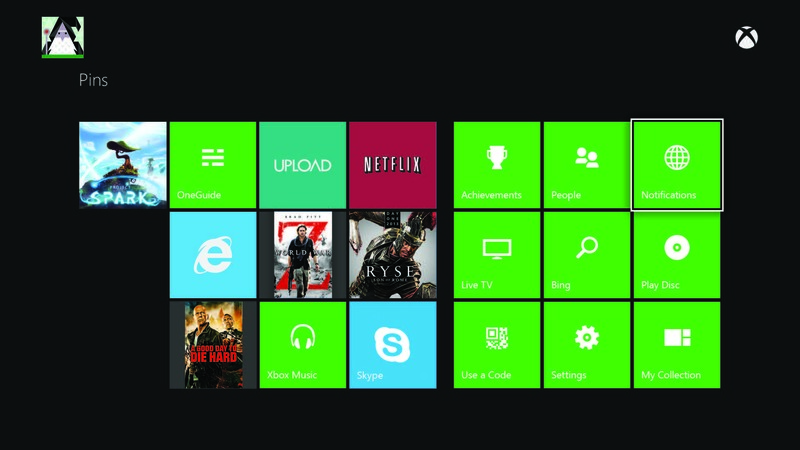 Xbox One is quite rosier in this situation, it comes with plenty of TV, music and video apps and it also has nice social networking applications such as Skype. These things are concerning but still if you are buying the PlayStation 4 or Xbox One for games then…Please refer to the 2nd reason. Both PlayStation 4 and Xbox One are top of the line consoles and Sony and Microsoft are doing everything to make their console look charming, making it difficult for the customers to choose between both. Unless you are planning to buy both consoles, you need to buy the right one. 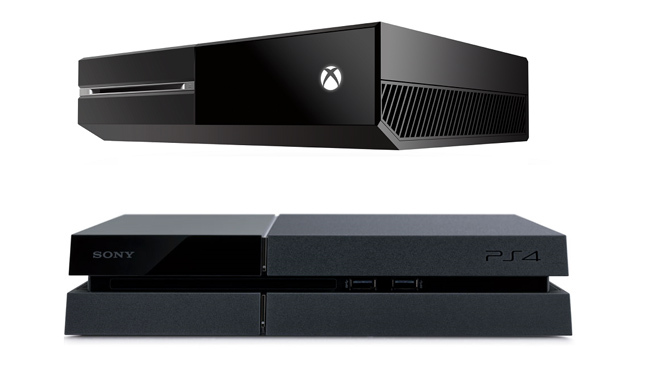 Both the consoles are very new in the market and it is difficult to judge which one would do better in the future. Xbox One launch line-up is better than the PlayStation 4 and it is also offering better living room entertainment but Sony is also working to improve the entertainment services of the PlayStation 4. Xbox One is also a bit under powered than the PlayStation 4 so it could be that Sony’s console has more in the future store. 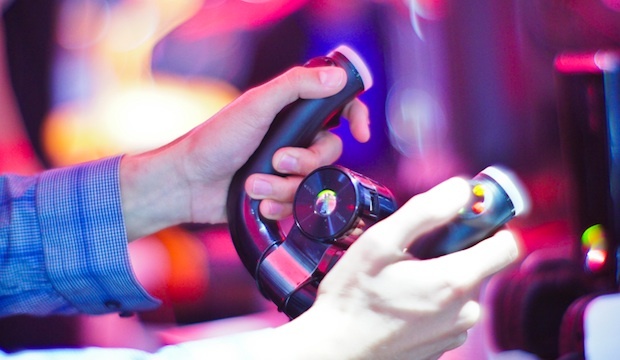 It is unclear that which of the console would offer more in long-term. Picking a wrong console could be an expensive mistake so it would be better to wait a little and see which one is performing better before getting one. Your opinion and thoughts are always welcomed down in the comments.